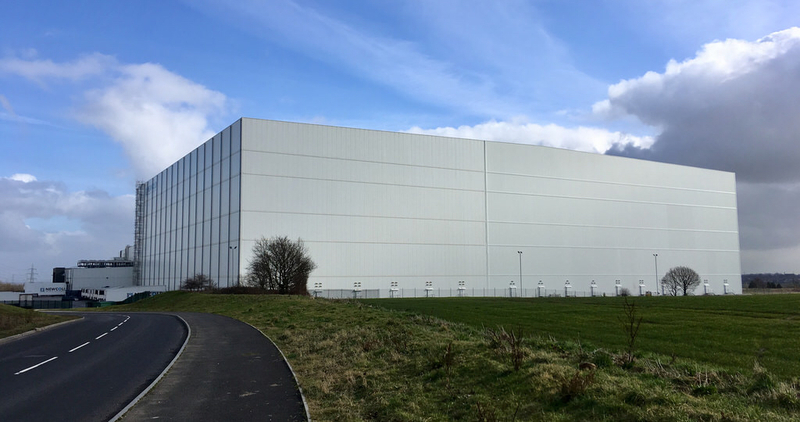 The single-envelope cladding is one of the latest in a series of new innovative designs developed for warehouse and distribution facilities. ISD cold stores already combine enhanced sustainability with reduced environmental impact. Now, with the introduction of Single-Envelope technology, ISD Solutions has critically added the potential for improved economic construction, build-ability and reduced operational costs. By replacing a traditional cold store within a warehouse with a single envelope encasing the entire building, the facility is significantly better insulated and more air-tight. 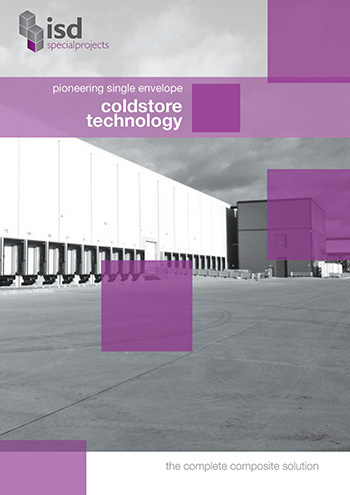 Fewer raw materials are needed with single-envelope cladding systems and the composite cold store panel is inherently stronger, achieving greater spans, thus reducing the amount of secondary steelwork. The end result is 20% savings* in building costs, up to 20% faster project completion, and reduced operating costs for the end client with improved sustainability credentials. The energy saving characteristics and reduced construction costs make the ISD Single Envelope Cladding system highly attractive to leading supermarket chains, distribution providers and logistics companies. * independently assessed by Davis Langdon, Global Construction Specialists. Send your enquiry to our single-envelope experts.